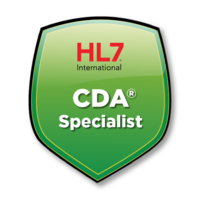 To qualify for this badge, you must first pass the HL7 CDA® Specialist Certification exam and receive a certificate of completion. 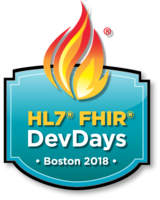 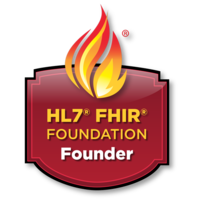 This badge identifies the founders of the HL7 FHIR Foundation. 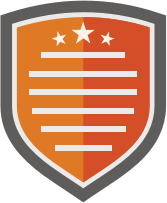 To become a founder, you must join the Foundation before July 1, 2018. 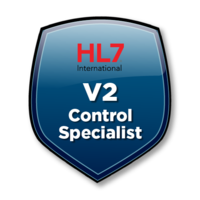 To qualify for this badge, you must first pass the HL7 V2 Control Specialist Certification exam and receive a certificate of completion. 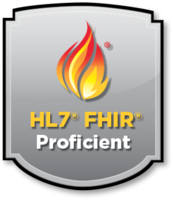 To qualify for this badge, you must first pass the HL7 V3 RIM Specialist Certification exam and receive a certificate of completion.